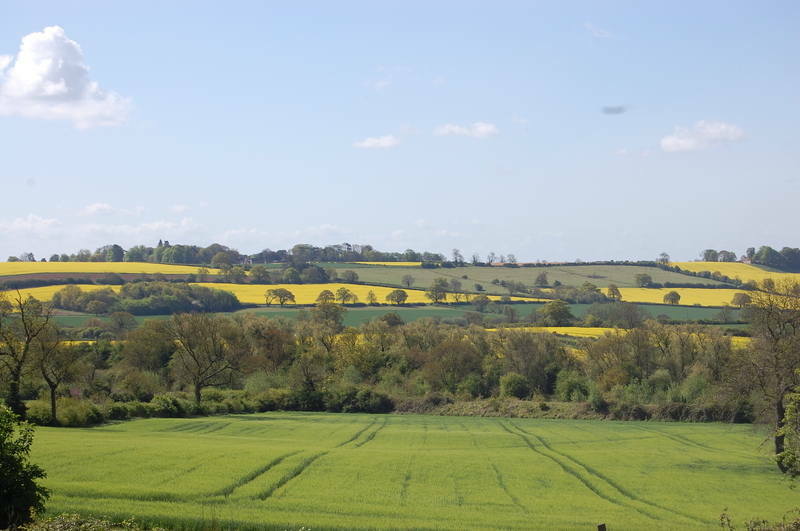 Cycling is one of the most popular - and pleasant - ways to explore the beautiful local countryside and Rutland Water - just 10 minutes' cycle away. We offer a range of bikes for the use of campsite guests, with adult gents and ladies, young adult and children's bikes - as well as a limited number of bike trailers for the youngest. We advise booking to reserve your bike (guaranteed with a £5.00 deposit - deducted from your hire cost). Half Day is considered upto 3 hours. To book, please select 'CYCLE HIRE' once you follow the link below. Before your rental, you will be asked to complete this liability waiver form and agree to our terms and conditions (for children renting bikes, this will need to be completed by a responsible adult). A debit or credit card will be authorised for any damage or the non-return of the bike(s).